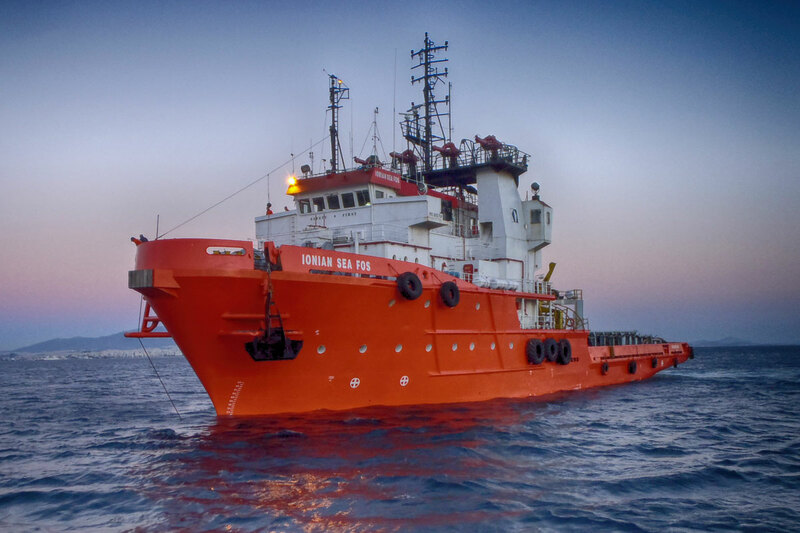 As a leading international salvage contractor with more than half a century of combined experience, Five Oceans Salvage has made a substantial investment in salvage tugs and equipment. Our role is to be of valuable assistance to the shipping industry in every possible way, so that our clients can benefit from the salvage stations we maintain all around the globe with dedicated fully equipped salvage tugs on call 24/7. Along with our extensive network of experienced specialists we can successfully accomplish the most challenging operations in the most remote of locations. All FOS tugs have been upgraded with fire-fighting capabilities and carry onboard a large array of salvage and antipollution equipment (oil booms, portable pumps of various types, patching material, diving gear, portable generators and air compressors etc.). All tugs also normally carry two divers onboard, as part of the standard crew complement.